Get the armour on and dive into an age of chaos as Koei Tecmo’s Warriors Orochi 4 launches on the Nintendo Switch today. You can head on to the Nintendo Switch eShop here to get your copy now. 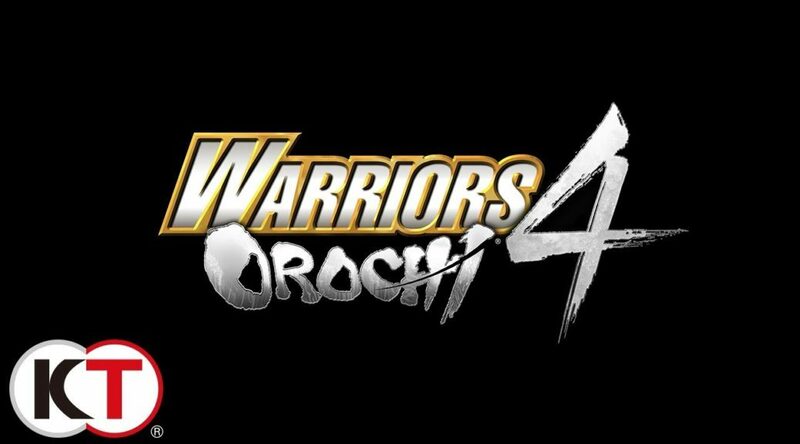 Burlingame, Calif. – October 16, 2018 – KOEI TECMO America is excited to announce that Warriors Orochi 4 is now out on PlayStation®4 Computer Entertainment System, Nintendo Switch™, the Xbox One family of devices including the Xbox One X, the all-in-one games and entertainment system from Microsoft, and digitally on Windows PC via Steam®. Set in a world on the brink of chaos, players can experience the action through the eyes of 170 characters as they hack and slash their way to uncover the mystery behind the evil threatening their land. The re-assembled heroes from across the DYNASTY and SAMURAI Warriors universes are faced with yet another battle; the god of gods, Zeus, has meddled with the human realm to create his own parallel world. The heroes need to uncover the mysteries behind their current predicament and return back home; and finding the eight Ouroboros Bracelets is the key to their safe return. Throughout the warriors journey they discover that these bracelets possess great power and decide to use them to their own advantage, with some individuals using them for their own hidden schemes. The players can now experience the inaugural appearance of magic abilities, allowing characters to wield phenomenally powerful and visually impressive attacks against their most challenging foes. These new-found powers come from the gods’ most divine artifact; the Sacred Treasures. In this distorted, merged version of their worlds, all warriors are unexpectedly gifted with a Sacred Treasure that fuels their spell-casting attacks. Alongside their legacy moves and special attacks, they can now cast ranged and targeted spells, or even combine their powers with those of an ally for truly devastating blows thanks to the return of local couch co-op and online play.